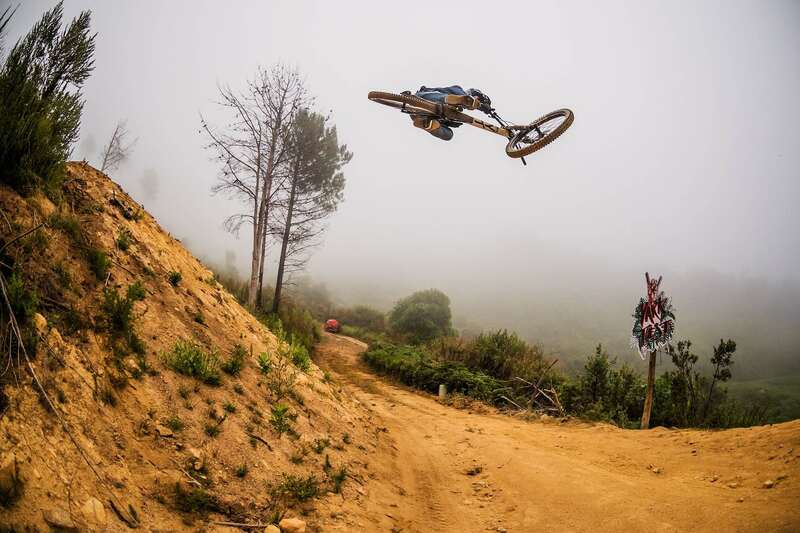 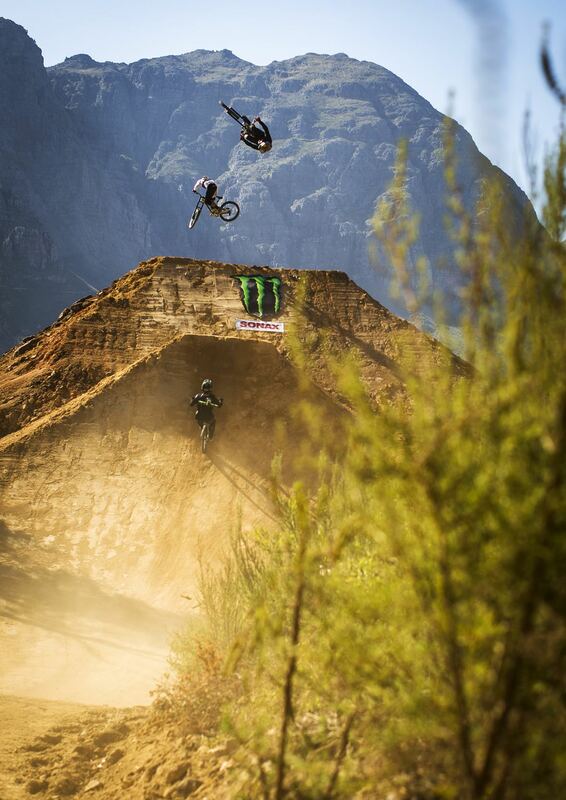 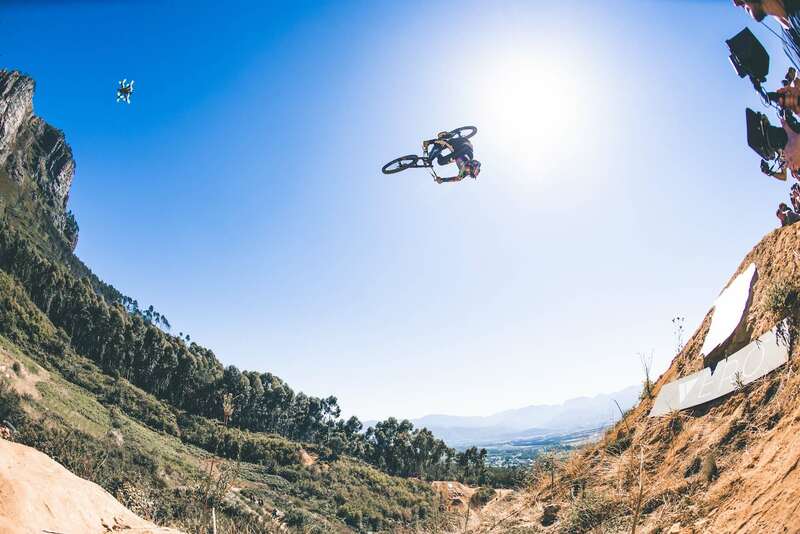 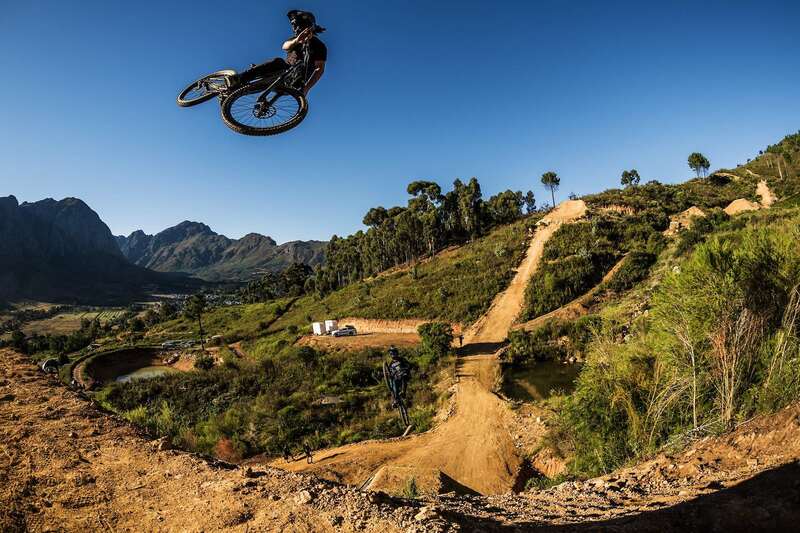 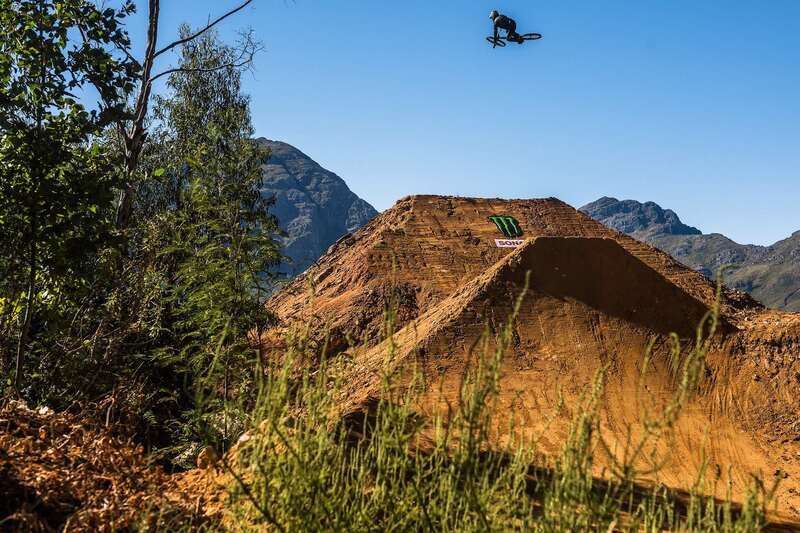 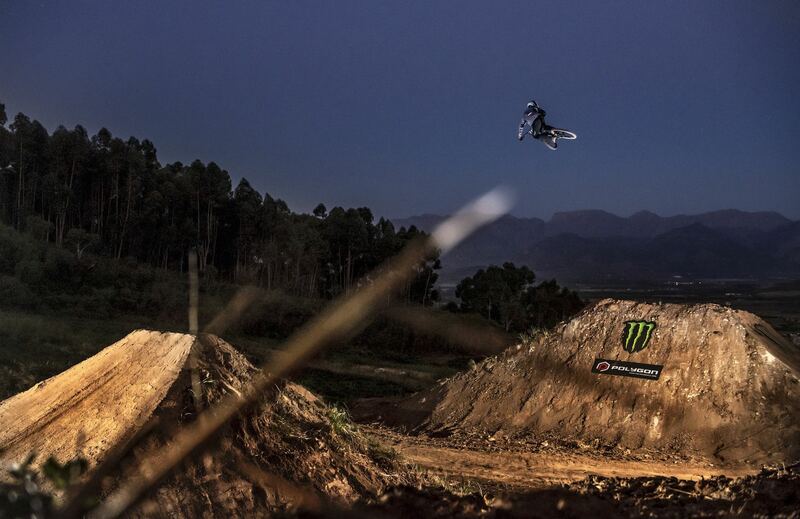 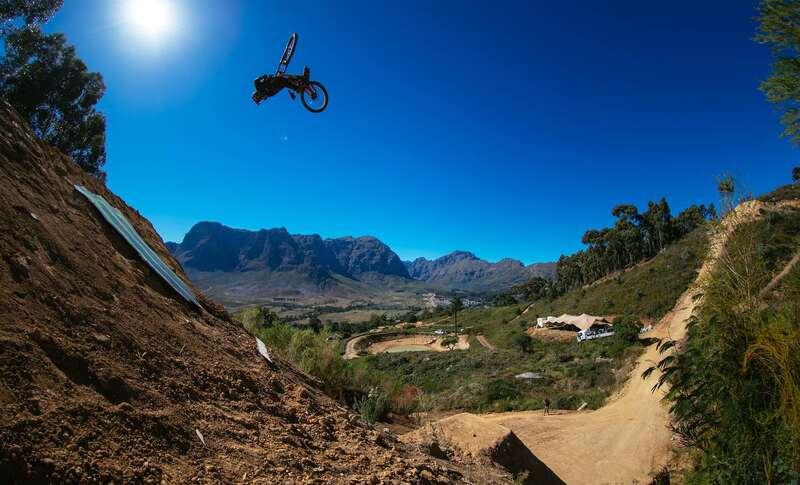 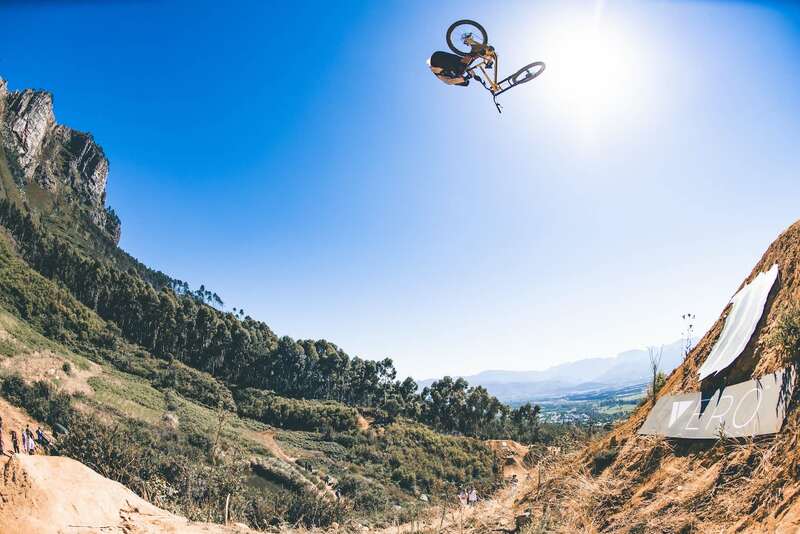 Over the past week, mind-blowing tricks on the most unbelievable Freeride MTB jumps known to man went down at DarkFEST 2019 in Stellenbosch, Cape Town. 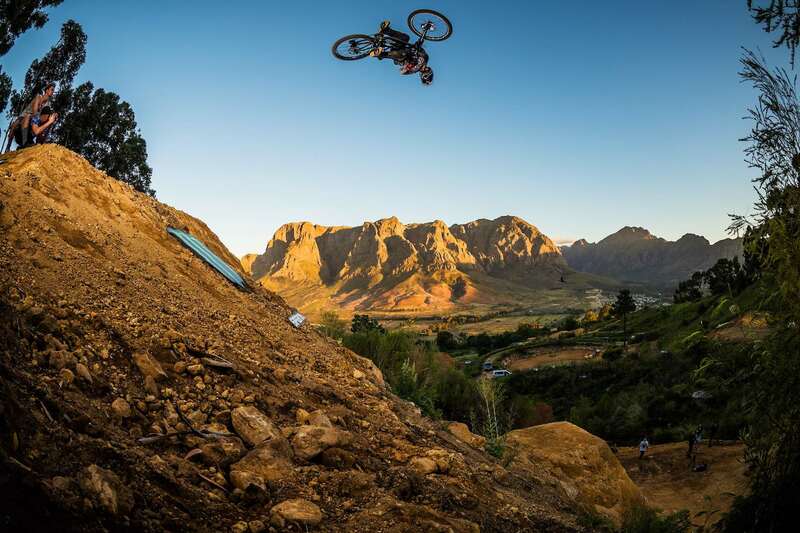 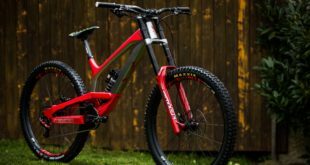 Pushing the bar of MTB event another notch higher, the third edition of this spectacular event drew a mass of fans to watch the best in the world fly over jumps up to 30 metres long and 20 metres high. 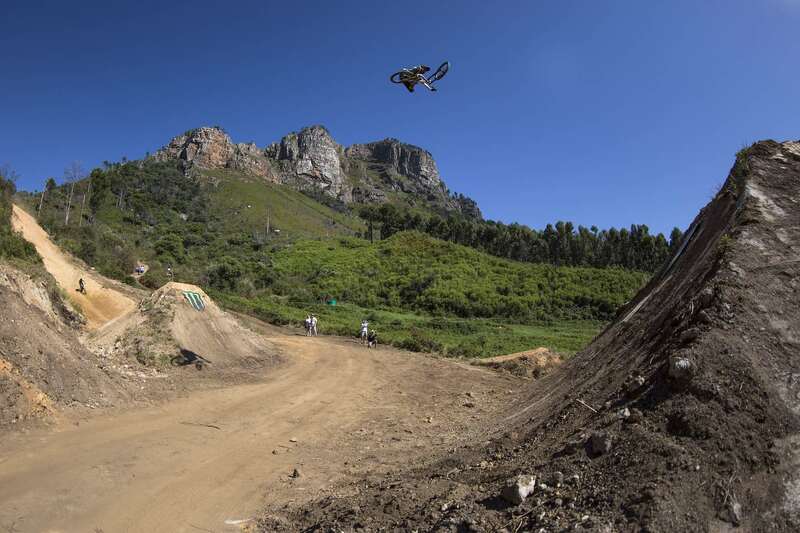 The host and creator of the event, Sam Reynolds, invited only the best in the world to attempt to ride the course that his crew had created – with athletes traveling from Canada, America and Europe to experience what many count as their favourite event of the year. 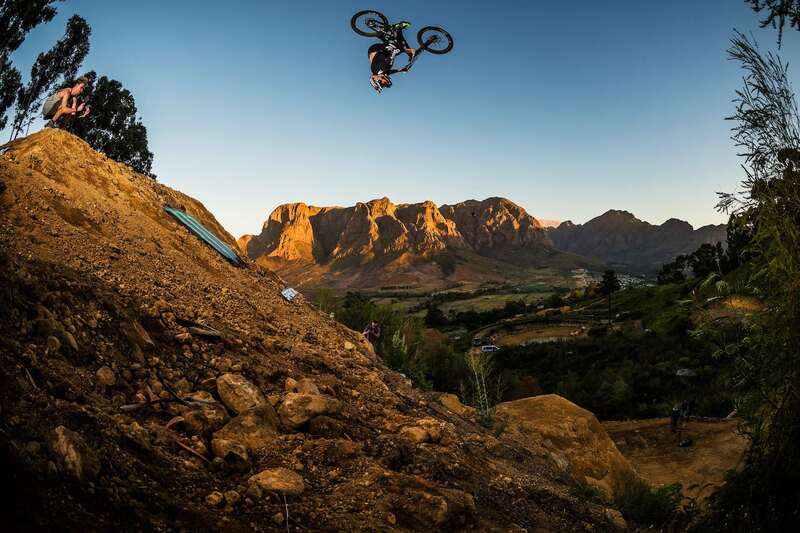 As part of the Fest Series, these riders are pushing the boundaries of what Freeride MTB means to the world. 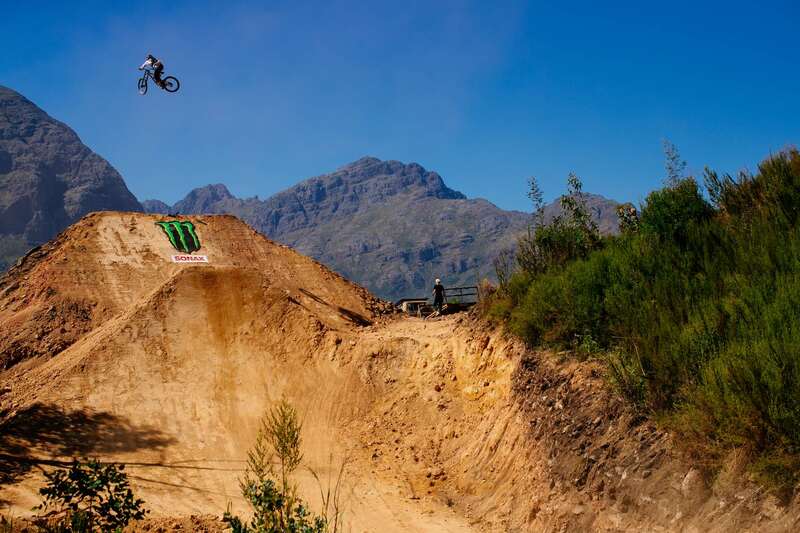 Unfortunately we didn’t see Reynolds riding this year as he broke his wrist while testing the newly built ‘Rocket Launcher’ jump. 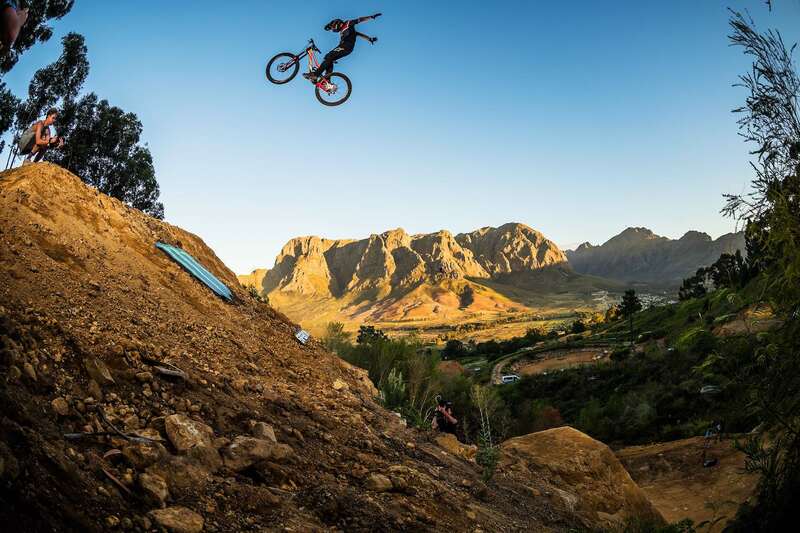 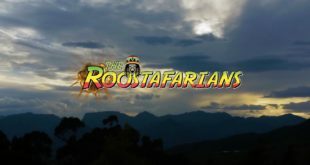 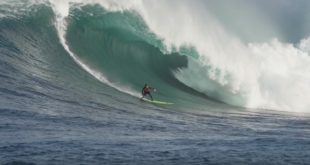 DarkFEST, being the only event of its kind in South Africa, continues to be renowned around the world as an absolute standout in the Freeride calendar. 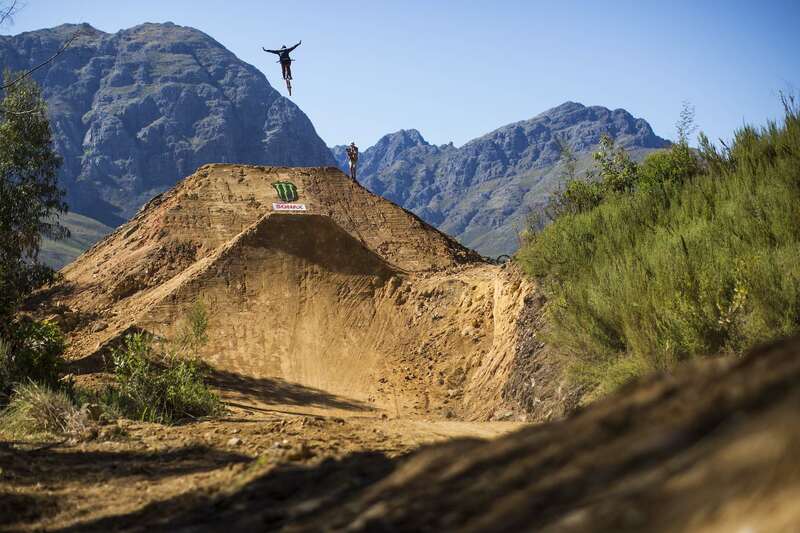 The venue offers something so unique that the DarkFEST team keep coming back for – a mountainous valley with endless scope for natural looking lines and no limits to the size of their creations. 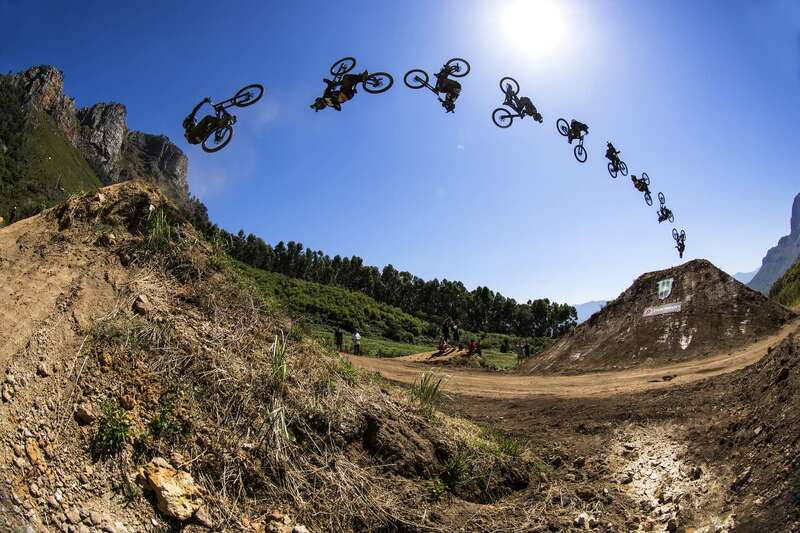 This year saw Spanish wild-man, Adolf Silva throw a Double Flip on the final ‘Rocket Launcher:’ a 20 metre high jump that is considered to be one of the biggest double flips ever landed on a dirt jump, and it was undoubtedly a highlight of the week. 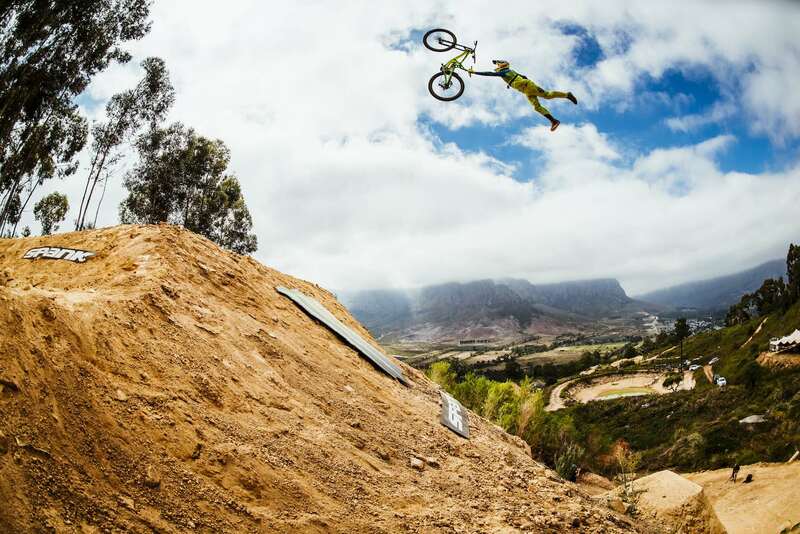 World Cup legend Brendan Fairclough was one of the most outstanding riders of the week, being the first rider to ride the full course top-to-bottom, and was also the only rider to land a Backflip on the hip jump. 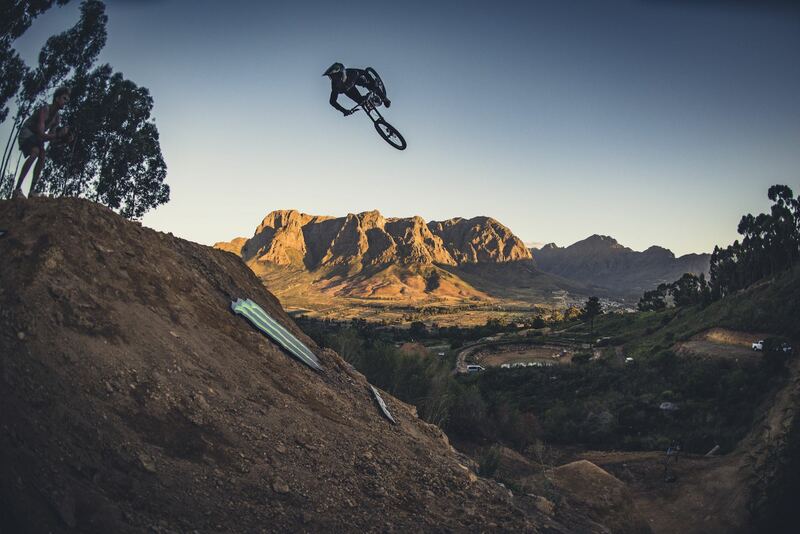 Head course builder, Clemens Kaudela impressed all week by throwing down massive tricks on the various jumps, even breaking two bikes, to be crowned this year’s Dark King. 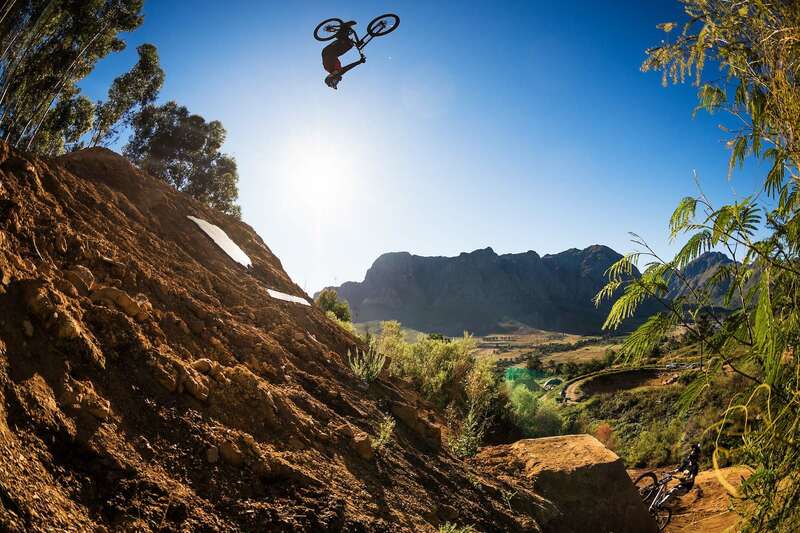 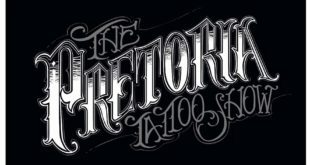 Photos by Eric Palmer, Grant Mclachlan, Syo van Vliet and Ale Di Lullo.